A family legacy can be referred to as a set of accomplishments, beliefs or actions that are passed onto future generations. Which is exactly how Ignitius “Maps” Mooi feels about the passion he has for his timeless 1985 Toyota Cressida LS. He not only owns one, but he has two of these classic rides. 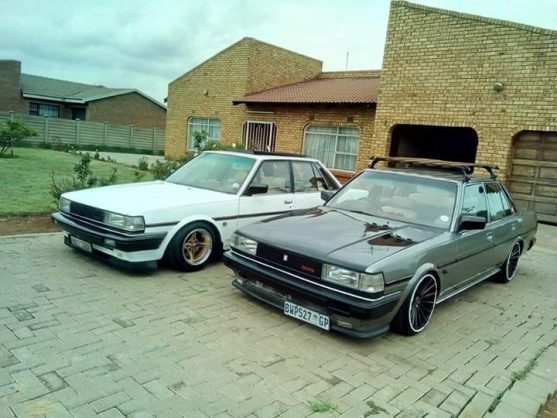 We all have some sort of connection to the Toyota Cressida, maybe that one ride you, your father or perhaps an uncle or neighbour owned. Whichever, one thing is certain, the Cressida is a part of South Africa’s heritage dating back to the ’70s, when the first-generation Cressida came out. At the time it was pretty much the benchmark of Toyota’s range with a somewhat luxury offering. Fast forward three decades, and Maps says that not only did his father own a Cressida but so did his grandfather – and this is where his passion stemmed from. He got the car seven years ago when he inherited it from his father. At the time he was still in school and started on the process off completely restoring the car from the rust bucket that it was. 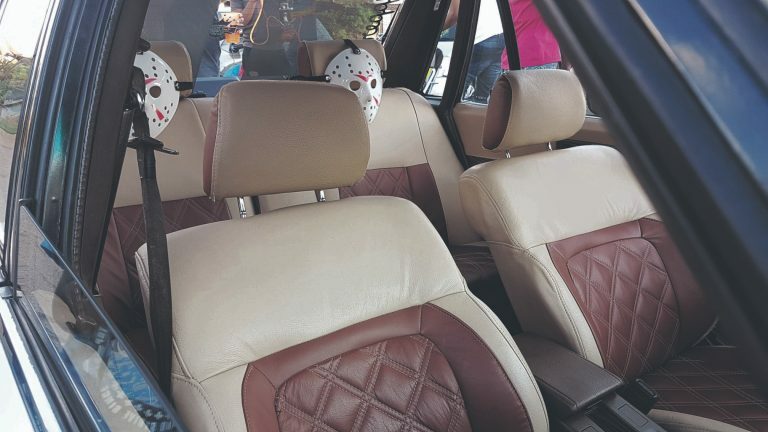 He started out by having the entire car resprayed, which was shortly followed by the re-upholstery of the interior using genuine leather – very time-specific. Nothing spells the ’80s more than a brown dashboard and interior. His car started getting attention around the community and people used to judge him for driving such an old car. But they didn’t understand the passion. Maps took his restoration up a notch by installing a custom Mini Cooper sunroof and adding a couple of extra kilowatts by installing branches, a free-flow exhaust, and a cold-air intake system onto his spotless engine bay. He felt like the car was too high off the ground, so he slammed it with coil overs custom-made for the car, and to top it all off he ordered a set of reverse 9J narrow and wide wheels to compliment that old-school look. His future plans for the car include an engine upgrade to increase the performance output because he feels like the car looks perfect for now. 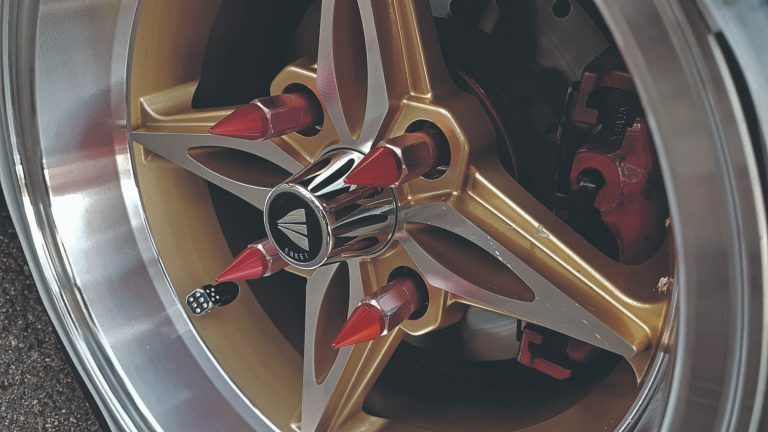 Also on his wishlist is a possible air suspension, because, he says, jacking the car up and down to set your coil over height can be a bit much. 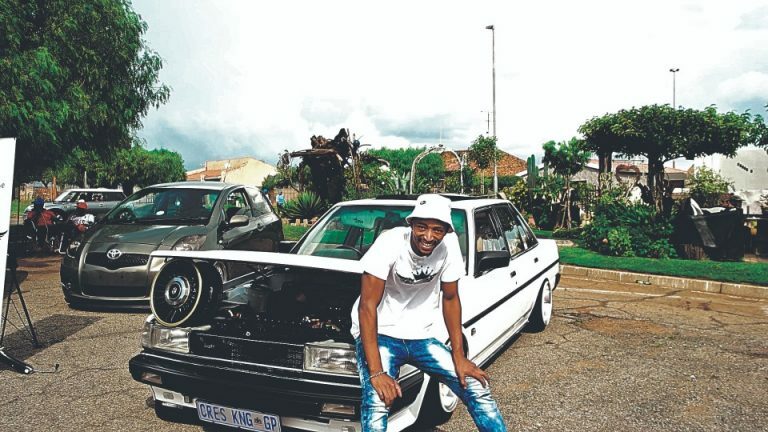 His passion for the Cressida has gained him a lot of respect from the young and old, so much so he has been dubbed “The Cres King” in his hometown and among the Johannesburg stance scene. It’s funny how the ever-turning wheel of time comes full circle, and the things which were so not cool back in the day, now have a certain vintage or retro appeal. My father-in-law also once drove a Cressida: a 1.8 LS in white, with horrible chocolate brown draylon-type upholstery. It was just the sort of car you’d expect a Pretoria civil servant to drive (and he was working for the Department of Transport back then). 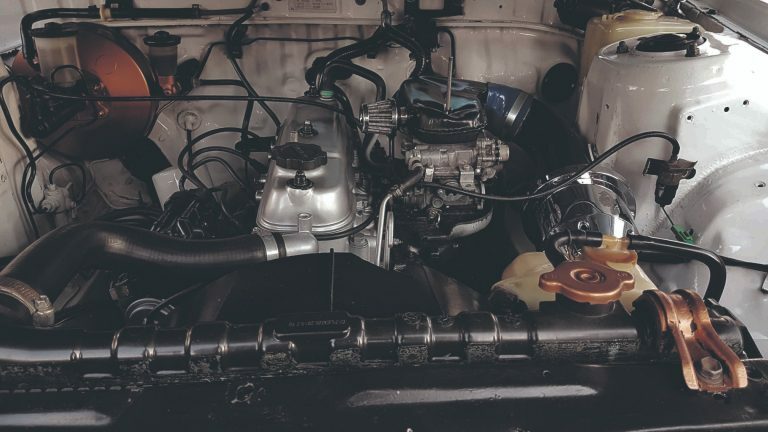 Even though I appreciated Japanese cars – I learned to drive in a Datsun 1200 and I owned a 1964 Datsun Fairlady sports car – I thought the Toyotas were gruesome. When I moved from Harare to Windhoek and had a company soft loan available for a car, I almost bought a Corolla (one of the first front-wheel-drive ones), but the “uncool” image of Toyota put me off. So I bought an Opel Kadett. And it was such a piece of junk I still regret that decision to this day. Cressidas did get a bit more appealing over the years – particularly the last one, powered by a great 3.0 litre, twin-cam 24-valve engine. Sadly that combination was not as awesome on the road as it was on paper. One thing about Cressidas which nobody can deny – and which is why so many of them are still around – is that they simply do not break. The Camry, a big front-wheel-drive saloon, was a suitable successor to the rear-drive Cressida, but these days if you want a big-booted car from the Toyota stable, you’ve got to go to the Lexus luxury brand. And that’s not cheap. Toyota saloon in this country – where we travel vast distances, at serious speed, with large loads. A RAV4 SUV or even the rear-wheel-drive Rush family SUV are not quite the same.